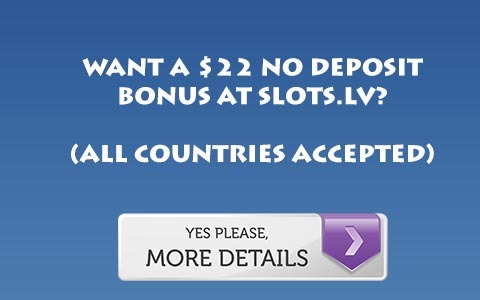 Celeb Poker has moved to the iPoker Network and has a new bonus. Their old bonus worked out to 20% rakeback. Their new bonus is larger, but clears at an even slower rate. It comes out to about 10% rakeback. Yes, it is that bad. There is literally no reason to play this bonus. If you can generate a lot of rake you earn points faster, but never to the point where it can compare to even the worst rakeback deal. For more information, Visit Celeb Poker.